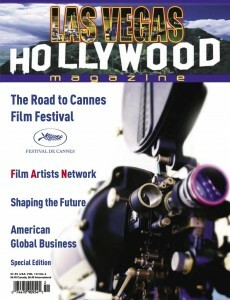 The LVH Magazine The Road to Cannes themed edition features behind the scenes events surrounding the festivities. 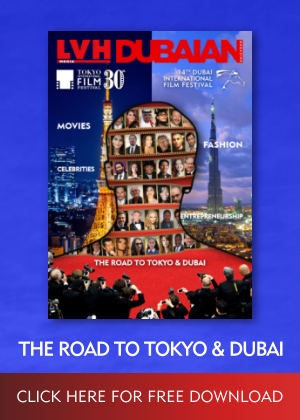 We follow a number of independent Film producers on their journey to get into the Cannes Film Festival. Exclusive Interviews, photos and more. Inside tips and industry contacts that can help you get your movie into Cannes. 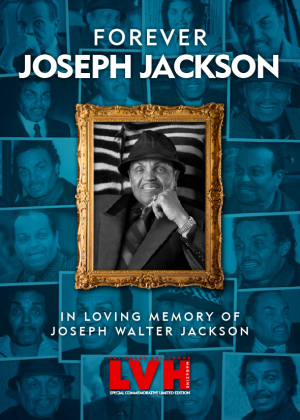 This issue available in hard copy in our Online Shop !